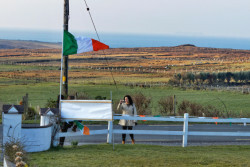 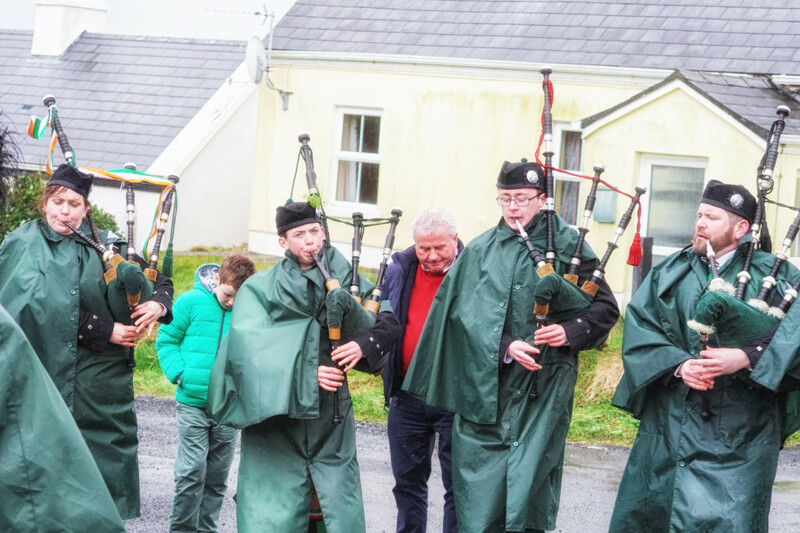 This video shot at Pollagh Church shows how desperate the conditions were on this St. Patrick’s Day. 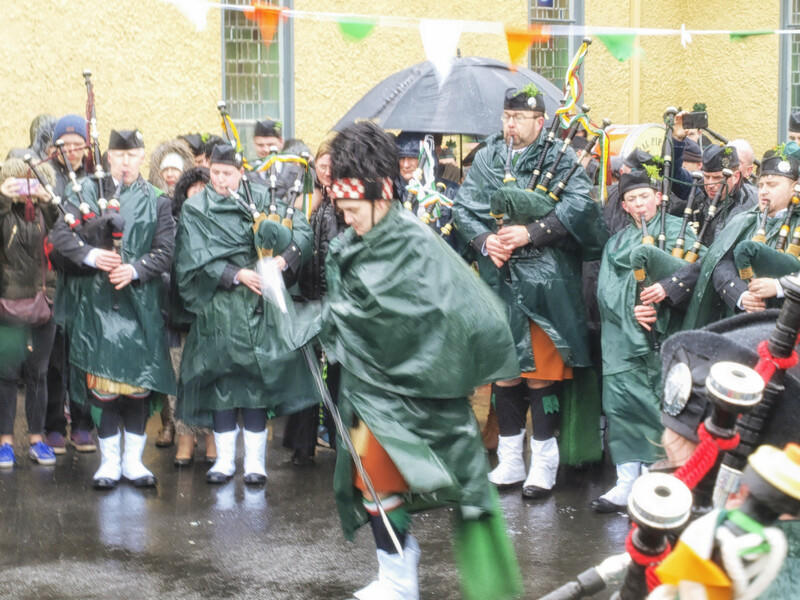 Much respect to the band for continuing to play in such conditions. 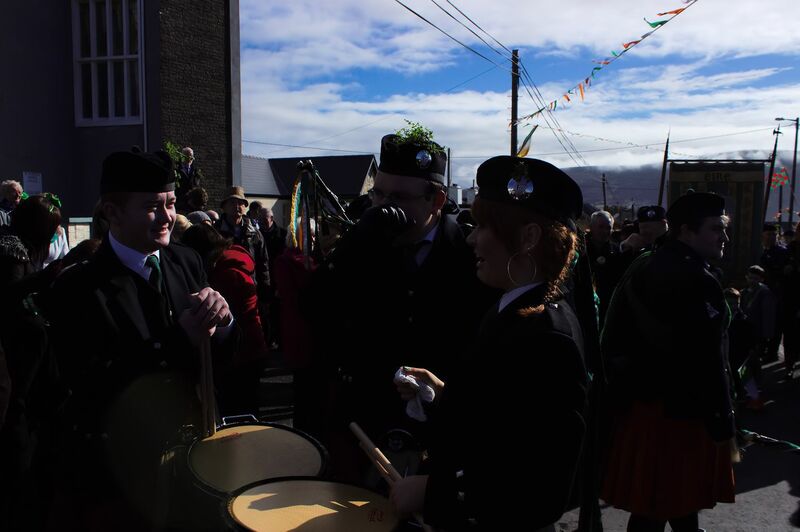 The spectators appreciated the effort shown by all the bands on the day. 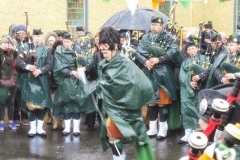 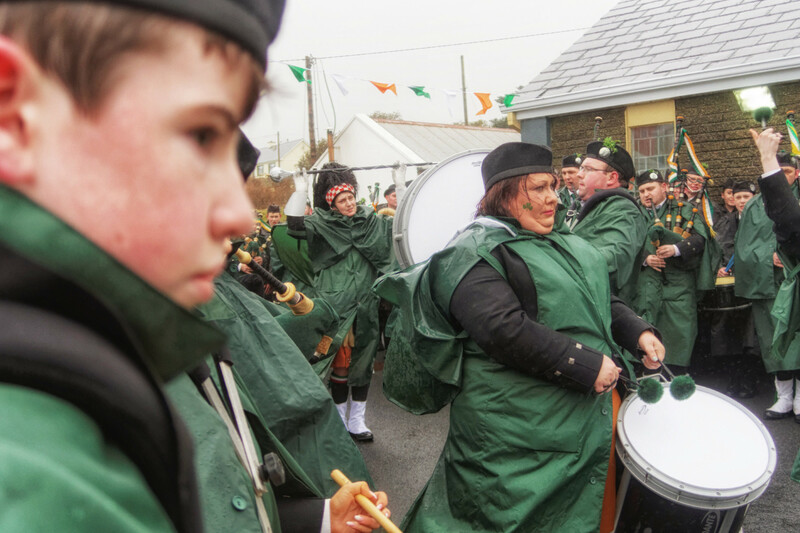 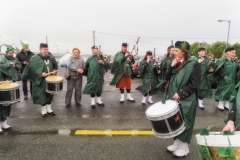 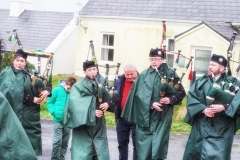 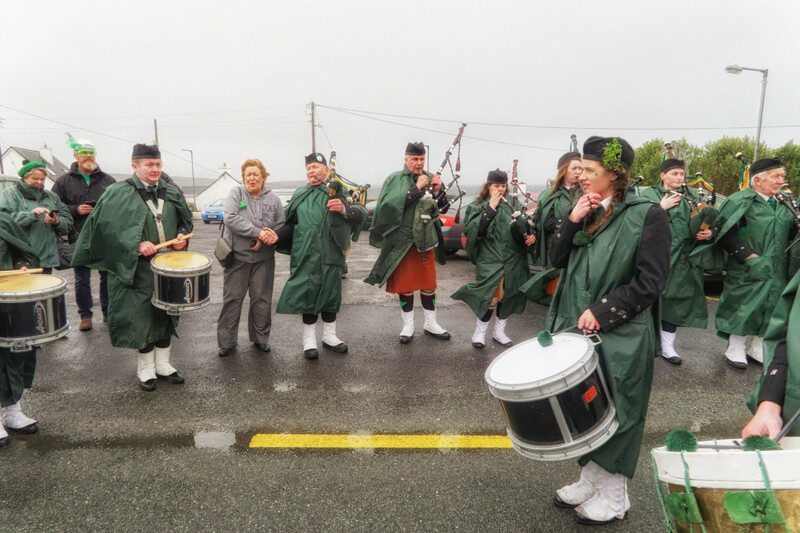 Dooagh Pipe Band arrive at Pollagh Church on St. Patrick’s morning 2016.